Candy Apple Red - This is the American classic- as classy, all-American and exciting as a Little Red Corvette! 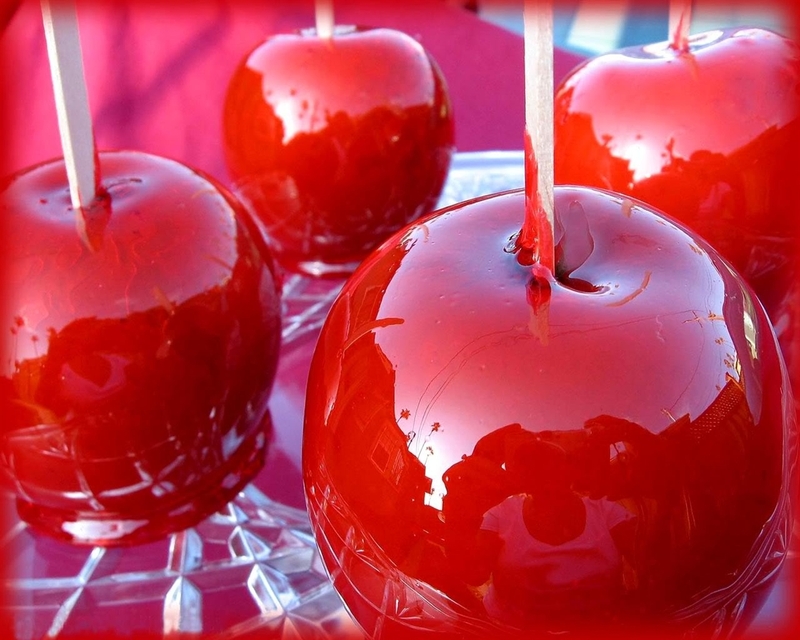 We start with an American Granny Smith Apple and dip it into the classic red cherry flavored candy cooked to 300+ degrees in a copper kettle! 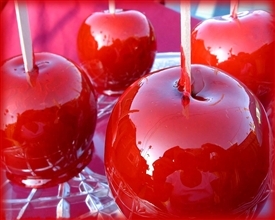 It is the classic Candy Apple Red candy covered delicious gourmet apple. *Please note that when the apple is dipped into the 300 degree F bubbling hot candy, the shelf life of the Granny Smith Apple begins to decrease immediately. This apple should be consumed as soon as it is received; it will not have the same shelf life as other confections, including the caramel covered apples and chocolate covered caramel apples we offer.